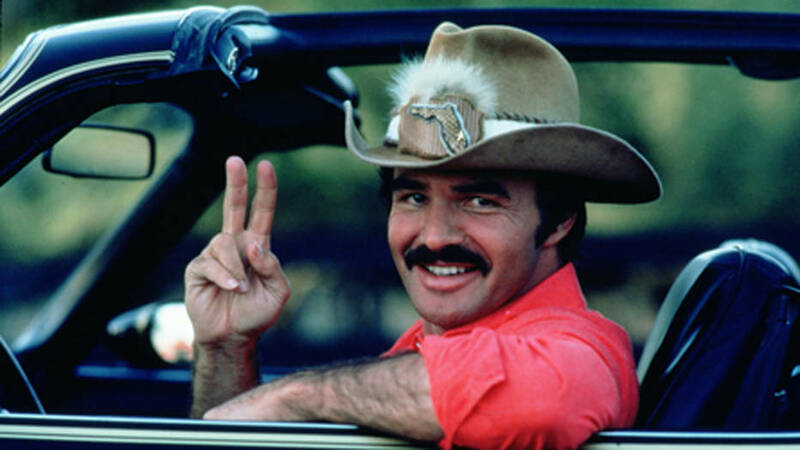 This week, Joel Murphy and Lars Periwinkle remember the late, great Burt Reynolds. They take a look back at their favorite films of his and discuss why he never really got acclaim from his peers. Joel also defends Ursula the Sea Witch in The Little Mermaid, shares his Halloween reboot complaints and remembers the time he told Malcolm McDowell he should have had a bigger career. Would Lars’ mom have ridden Burt Reynolds’ pony? Why did Joel’s mom make him watch Deliverance? Who were the members of Kids in the Hall? The answers to these questions and more are on this week’s show.